September 22, 2017 at 09:00	4200 Connecticut Avenue Northwest Washington D.C.
Join us on September 22nd in Washington D.C. at the UDC for a full day of focused lectures, panels, and break-out sessions on the future of vertical farming and the policies needed to scale the industry sustainably. It is with great pleasure that the Association for Vertical Farming would like to invite you to its annual summit in Washington, D.C. The summit will be held in conjunction with the University of the District of Columbia’s Agricultural Summit (September 21st). Every year, the AVF enables a rich assortment of companies, city planners, research institutions and governmental bodies to exchange their experiences, perspectives, and ideas in the field of vertical farming. This year, the AVF and UDC want to talk policy. The AVF is a growing international non-profit organization on a mission to foster the sustainable growth and development of the vertical farming movement. The association boasts a platform for active dialogue and advocacy, and a framework for education outreach and standardization. But how to put these valuable ideas into practice and gain visibility in policy-making? 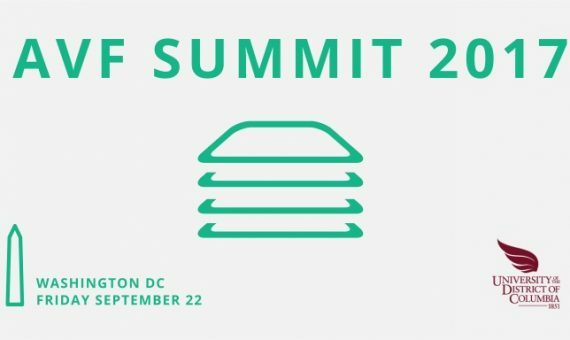 The AVF is excited to present a day-long summit with focused lectures, panels, and breakout sessions on the future of vertical farming and the policies needed to sustainably scale the industry. This fall, we invite you to learn how to leverage your position to affect policy on the local, federal, and international levels. As an attendee, you will hear from industry leaders and discuss their strategies to streamline business opportunities. We would like you to network with vertical farming professionals to learn about new and exciting prospects in this growing field. Finally, we would like you to share your ideas and propose strategies for vertical farming policy.